Yessir. Those most certainly are sheets. Don't let anyone tell you otherwise. Casper's new sheets are the best! And that's... uh... great! Oh man, did you see that last post about Casper’s new pillow? Very exciting. But wait, Casper released TWO new products. We must now talk of sheets. Buying sheets is hard. Every time that someone comes up with a rule of thumb like “higher thread count is nicer”, sheet manufactures just game that rule of thumb. These days, thread count is essentially meaningless and you can buy plenty of terrible sheets with a high thread count. If you want to become an expert in every detail about what goes into good sheets you can read the always excellent write up at The Sweethome. But, do you honestly want to become an expert in every detail about fabric trade names, weave patterns, and cotton classifications? No. You don’t. Even with all of that knowledge, the Sweethome still needed to buy, touch, launder, and sleep in a huge number of sheets to make a recommendation . As an owner of the L. L. Bean sheets that the Sweet Home recommends I can confidently say: meh. They are sheets. Enter Casper. The product designers at Casper spent months becoming sheet masters. They researched materials and settled on extra long staple cotton grown in the US. What does that mean? Chill out, it doesn’t matter what that means. They met with Textile manufactures around the world and found that the best ones are actually in India. Again, don’t think to hard about it, just be impressed that they are shipping cotton to India just to have the finished product shipped back to the US again. The only thing you really need to understand is that Casper’s goal is to make products that will make you trust them. They sweat and struggle to find the best way to make mattresses, pillows, and sheets so that you will become a loyal fan and trust that you will love those products. Casper is in this for the long haul. Really the only reason I mention any of the previous paragraph is as supporting evidence that they did their due diligence. When you buy Casper sheets you are outsourcing all the decision making and as long as Casper keeps putting out great products, I love that deal. So how did the sheets turn out. Great! Casper wanted to make sheets that are soft, strong, and breathable. I can already tell that I feel cooler sleeping under these sheets than any other cotton sheets I’ve tried . That is backed up by studies Casper did where they measured the temperature and humidity of people under their sheets as they slept. They are soft and delightful to sleep under, as you would expect. Strong? I don’t know, it will take time to see how well they hold up to use, but I trust Casper. In short: great sheets. But… The Casper mattress makes me so goddamn happy and the Casper pillow matches that high bar. These sheets are just… great. For the price they are in line with cost of The Sweethome’s pick while being significantly better in breathability and comfort. I would recommend these sheets to anyone. But… It’s just… drinking an excess of caffeine and raving about a product that I’m madly in love with is kind of my thing. It’s what I do here. 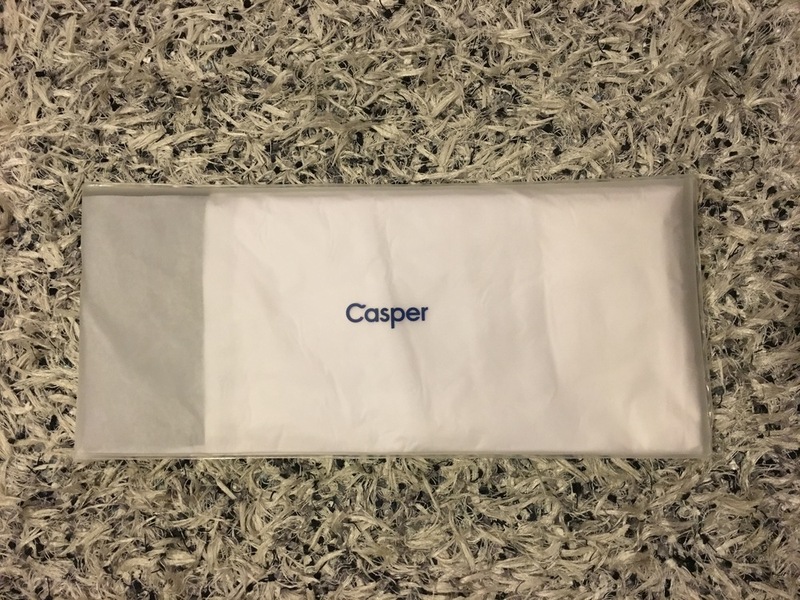 So when Casper releases new sheets and all they are is “better”, I don’t know what to do with myself. 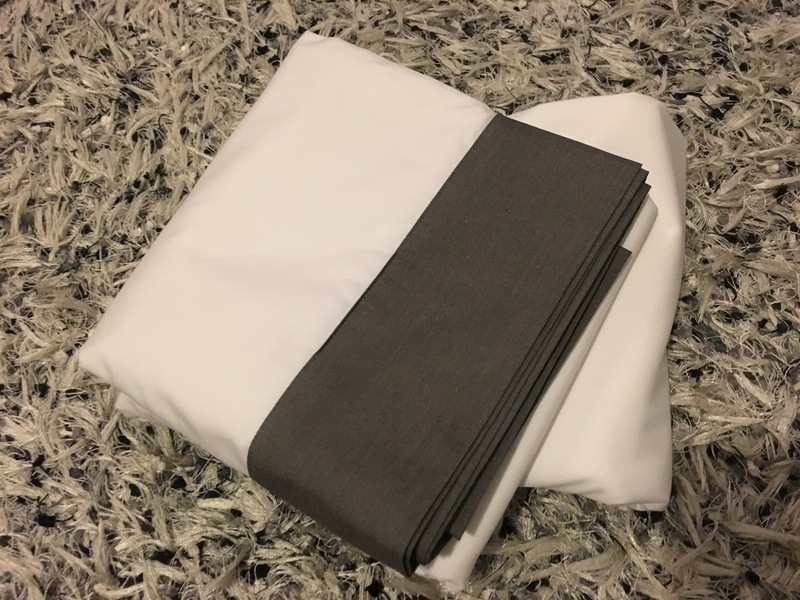 If you are in the market for new sheets, you should absolutely buy these. They just aren’t “burn every other set of sheets that you or any of your friends own and replace them right away with Casper sheets” good. So there you have it. Probably as level headed of a review as you all ever see here. If you need new sheets, then all the other options you were considering can GTFO because you just found what you need. If you don’t need new sheets then… and it pains me to say this… your life will be ok if you don’t buy these right away.